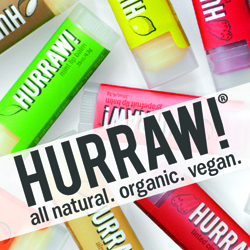 We are ecstatic to announce the new arrival of all natural, organic and vegan Hurraw! lip balms that are non-toxic for you finally! Lip Balms will be available from 1st April 2012, but we’re happy to take on pre-orders now. Simply check out our flavors available online, and email us to: orders(at)kangaorganics.com your preferred flavors anytime before 31st Mar 2012, and we’ll have your orders ready and ship over to you come 1st April 2012! So if you will like to enjoy the current lower prices for Eco Store Baby products, do hurry and shop now before 31st Mar 2012! Enjoy the savings while you can, before the prices go up, as determined by the distributor! New Eco Store products available include 2 new Hand Creams!